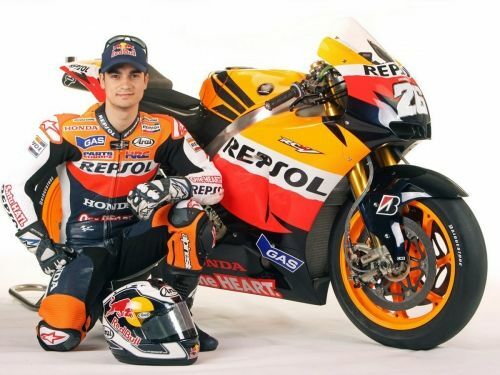 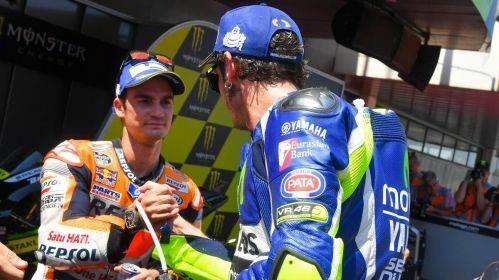 Dani Pedrosa on a satellite Yamaha? 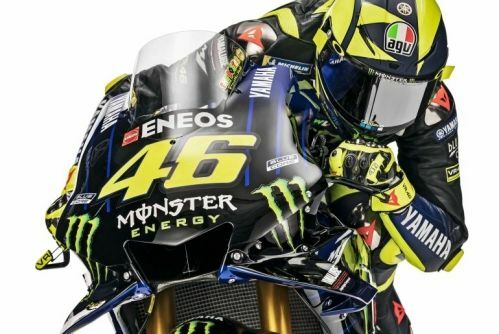 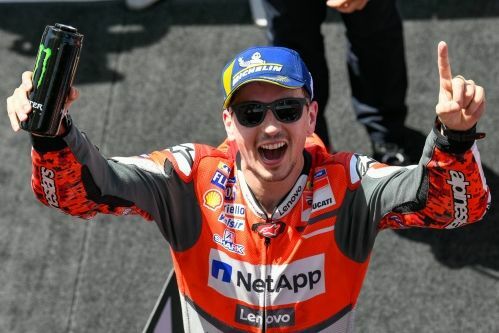 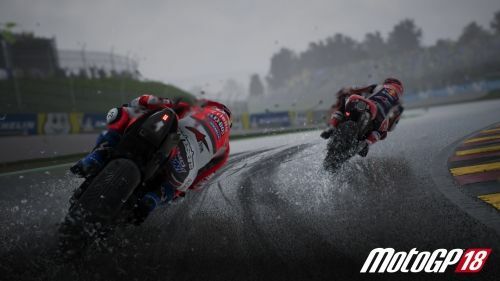 The wait is over, the new incarnation of the MotoGP video game is here, entirely overhauled and more realistic than ever before, available for all gaming platforms. 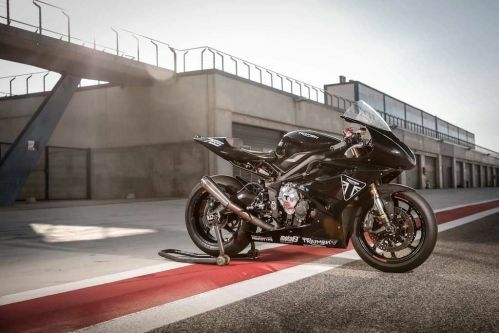 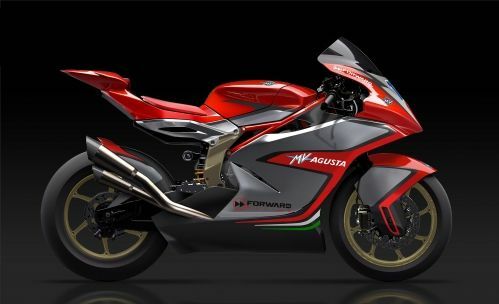 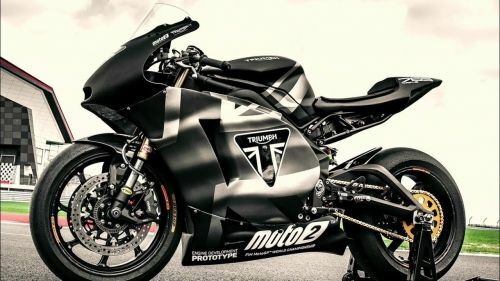 MV Agusta, the most successful manufacturer in road racing, is back in the top game with a Moto2 race bike powered by a Triumph engine. 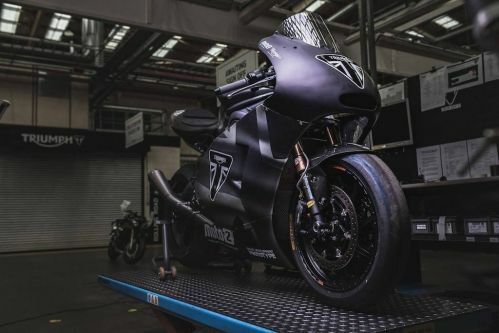 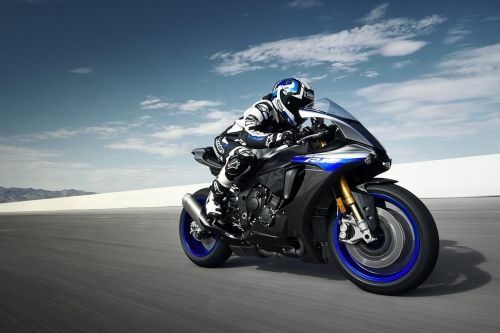 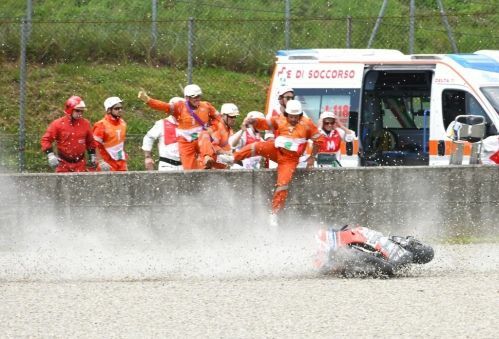 MotoGP dreams, anyone?